Whether you already suffer from a form of arthritis or you may be at risk for diseases of the joints and connective tissue, supplements for joint health may be helpful. 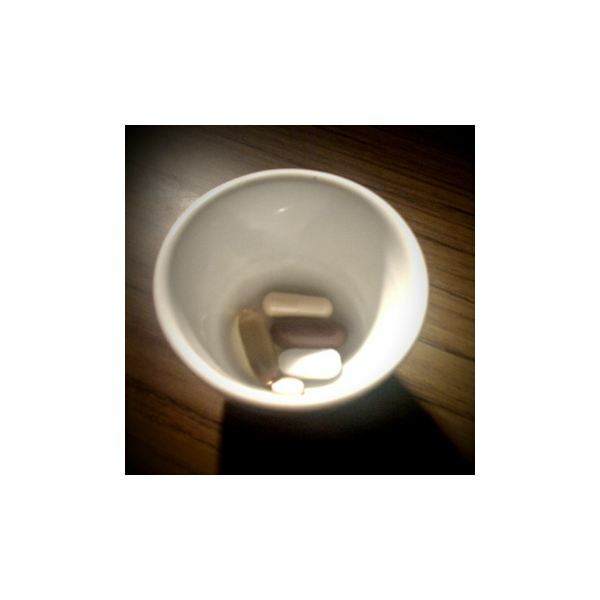 What can nutritional supplements do? Why would someone take them? Some may help with the formation of new tissue. Other benefits include helping to control inflammation of the joints and providing lubrication. While supplements can play a valuable role in improving and maintaining the well-being of your joints a healthy diet and regular exercise are also important for joint health. Combined with a diet rich in fruits, vegetables, nuts, seeds and legumes and something as simple as a daily walk, nutritional supplements can be very beneficial for rebuilding and strengthening tissue and reducing symptoms of joint problems. Consider the following only after talking to your doctor about what supplements may be right for you. Glucosamine supplements may be recommended for problems with joints, ligaments and cartilage. Glucosamine is actually a natural substance that is found in the body. It is necessary for the formation of bones, tendons, ligaments, cartilage and synovial fluid. As the body ages levels of this compound tend to decrease. Adding it to the diet in supplemental form is thought to help maintain healthy joints and connective tissue and to prevent joint deterioration. Glucosamine has been shown to ease the symptoms of osteoarthritis sufferers. It may be helpful for rheumatoid arthritis, sports injuries and chronic lower back pain. Glucosamine is generally considered to be a safe supplement although it is not recommended for people with shellfish allergies, children and pregnant women. Flax seed oil, fish oil, evening primrose oil and other good sources of essential fatty acids may be used to improve joint health. Why are they beneficial? Essential fatty acids are needed for prostaglandin production. Some prostaglandins have an anti-inflammatory effect. Taking flax seed oil or fish oil, which are both very high in omega-3 fatty acids, may help reduce joint pain within two to four months when taken three times a day. These nutritional oils are safe and have many other benefits for well-being, such as supporting cardiovascular health. As with any supplement it is important to talk to your doctor first to make sure there are no possible interactions with any medications you may be taking or problems with any conditions you may have. Sea cucumber is not a cucumber at all but a marine invertebrate that looks somewhat like a cucumber. It may be beneficial for joints as it is a rich source of mucopolysaccharides. These compounds serve as a source of natural lubrication for joints. Sea cucumber is believed to also have anti-aging properties according to traditional Chinese medicine. The creatures are eaten as a food in Asia. You can find them in supplement form at your local health food store. There are no known adverse effects of consuming sea cucumbers. which is the main substance in bone tissue. If you don't want to take silica supplements you can also find this mineral in food sources. 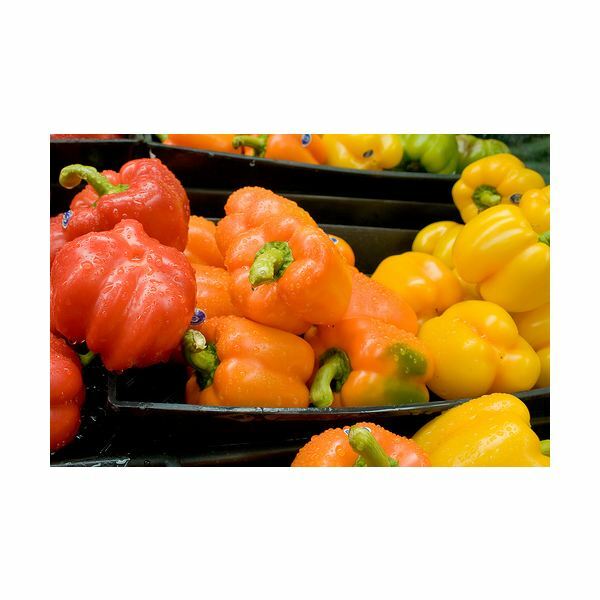 Excellent sources include oats, bell peppers, brown rice, beets, soybeans and green leafy vegetables. A cup of oatstraw or horsetail tea will also supply this beneficial bone mineral. Supplements can be beneficial for joint health, especially when taken over a long period of time. They can supply the extra help that is needed for the formation of new tissue, to control inflammation and even to ease painful joints. Before taking any supplements talk to your doctor and let them know what you are considering taking. This is particularly important if you have a medical condition or if you are taking any medications. If pregnant, always ask your doctor first. Many supplements have not been tested for safety on pregnant women. When purchasing, always look for natural, trusted sources.